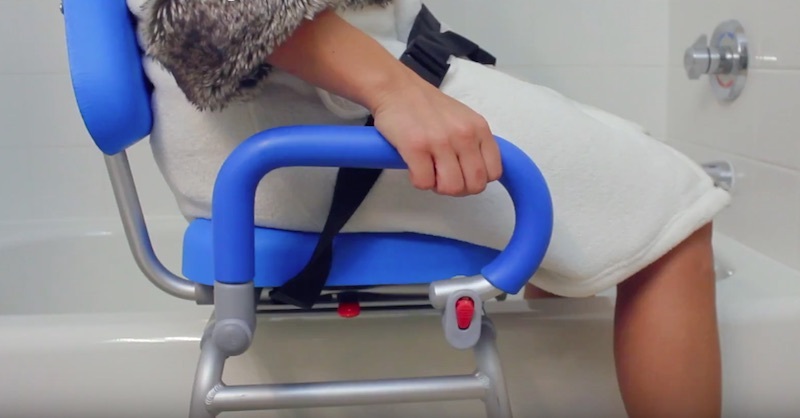 Do you know someone who has mobility issues? 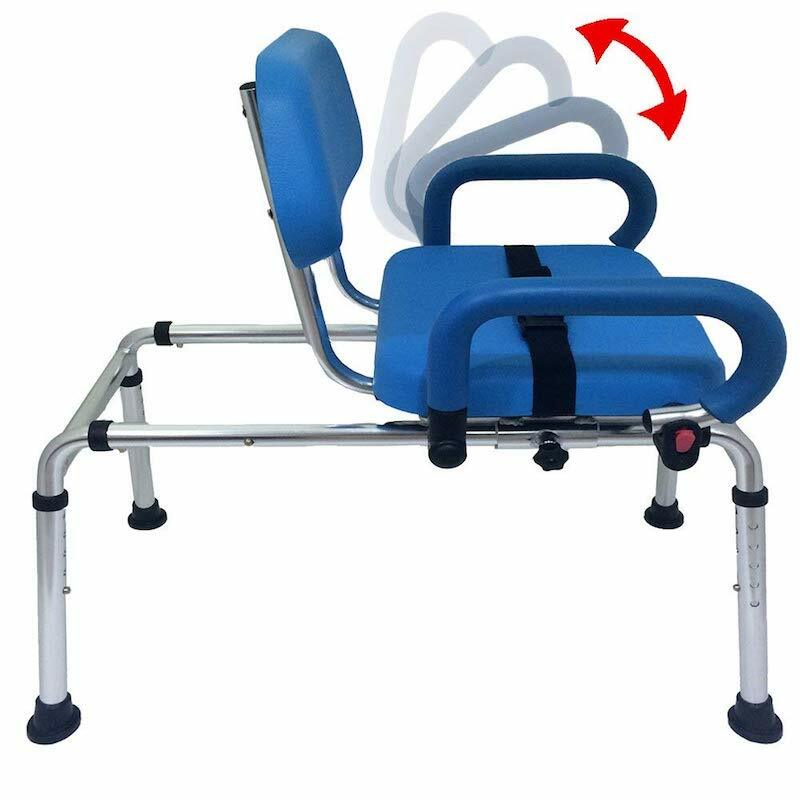 The Carousel Sliding Transfer Bench is perfect for you! It’s designed to easily transfer people in and out of areas without any strain. 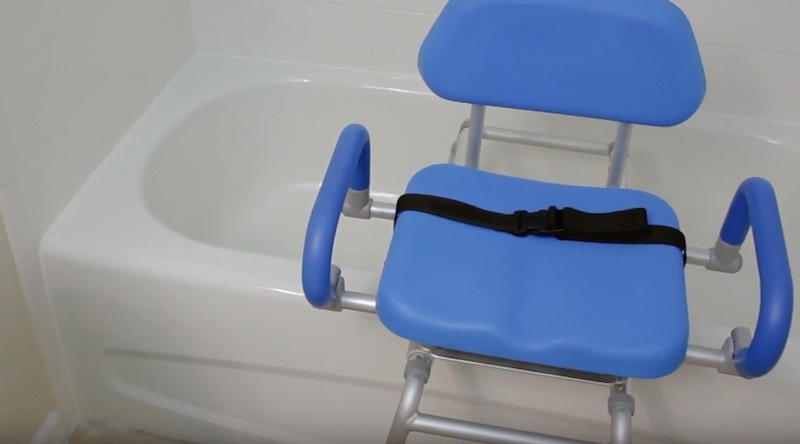 The chair provides effortless sliding for getting in and out of the tub without any strain from the person in the chair. 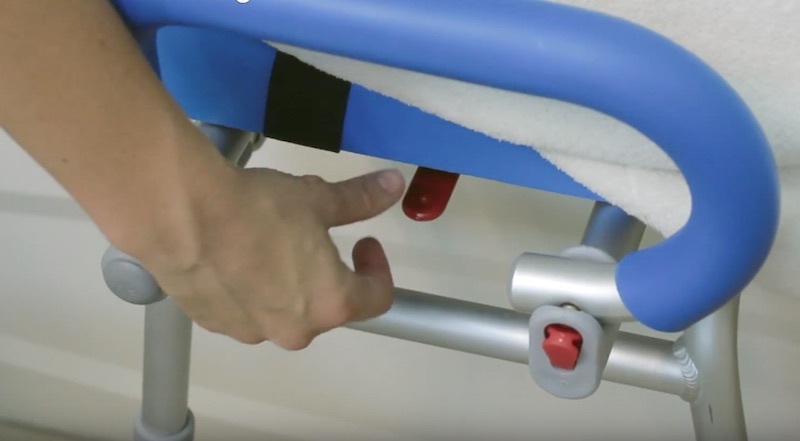 It’s easy to use and safe—the company’s products are used in hospitals, nursing homes, and private homes. 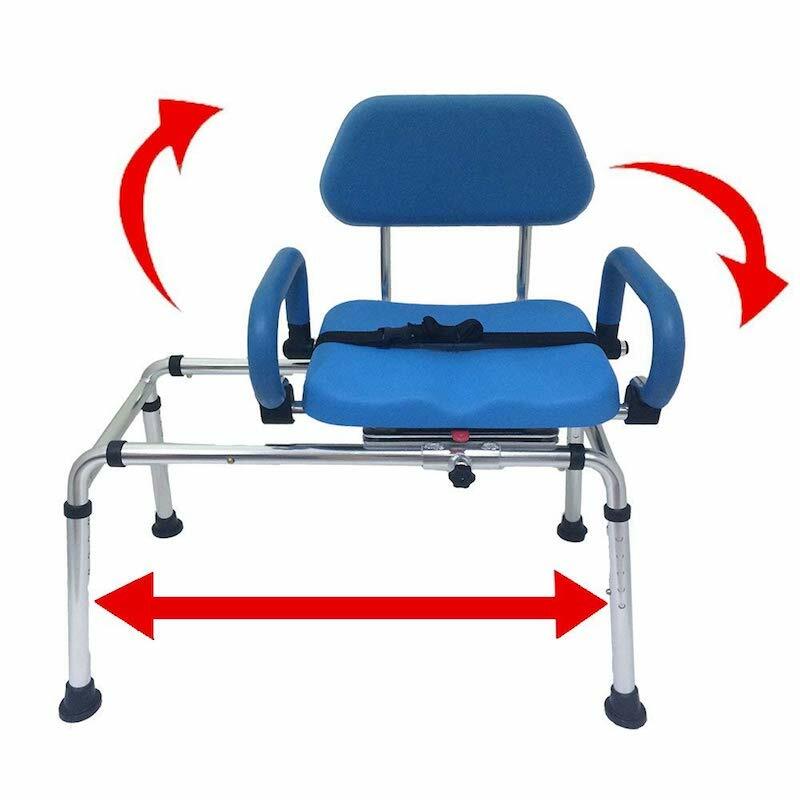 The chair has a padded seat, armrest, and back for optimal comfort—no more cold, hard plastic parts! The bench has comfortable and slip-resistant padding, making transfers a better experience. 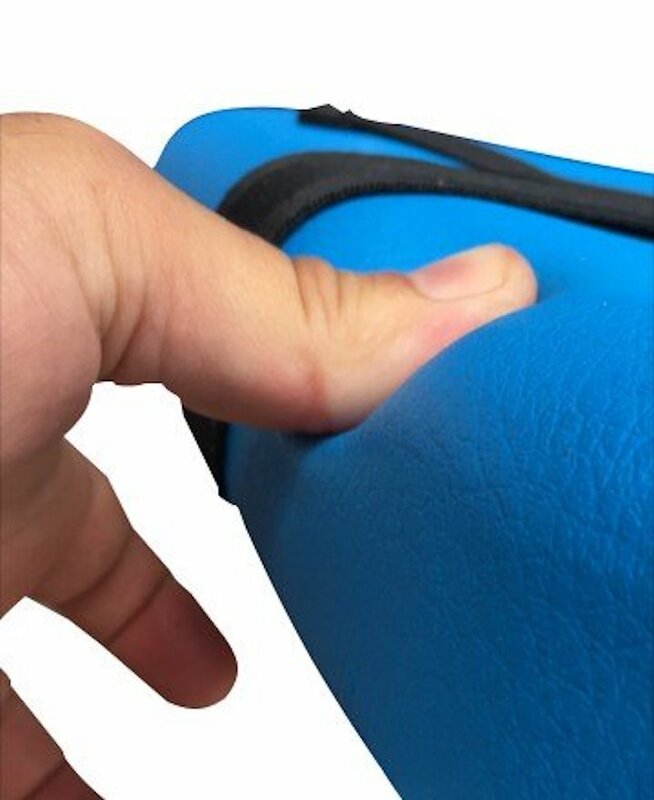 The padding will also not absorb any water. 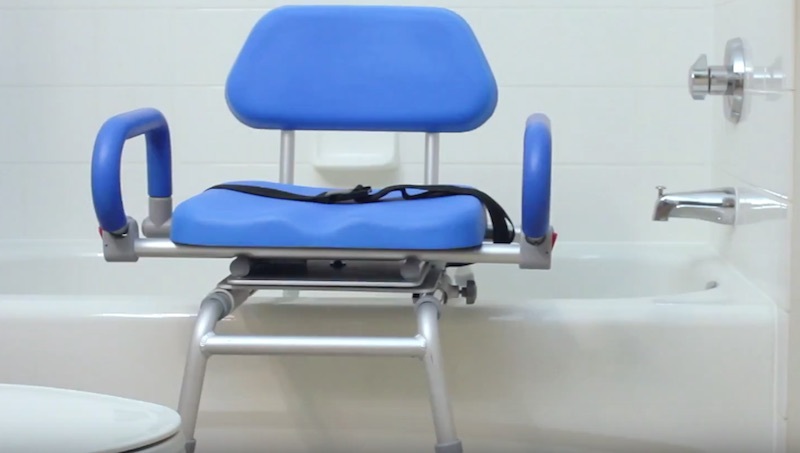 The padding is also easy to clean and disinfect, and the chair will set up without tools in less than five minutes! 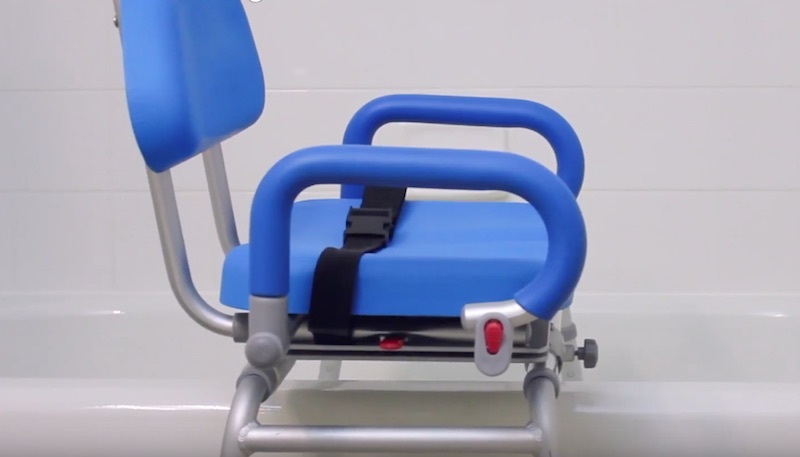 The swivel seat is safer and easier to use than standard chairs, and it saves space in the room. You can also raise and lower the arms and legs!